Find contact information for help with Paychex Flex payroll, time and attendance, health and benefits, and more. Get login help, employee forms and a listing of support contacts for your retirement accounts and FSA questions. Get help setting up your login as well as help troubleshooting login problems. We have 100+ office locations across the U.S. Find one near you. 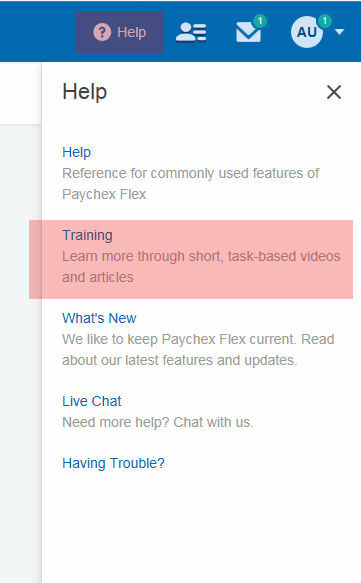 Are you an employee of a Paychex customer? In order to keep your information safe, Paychex support staff may not be authorized to speak with our clients’ employees, depending on the situation. For this reason, we ask that you please contact your employer or on-site administrator before contacting Paychex.